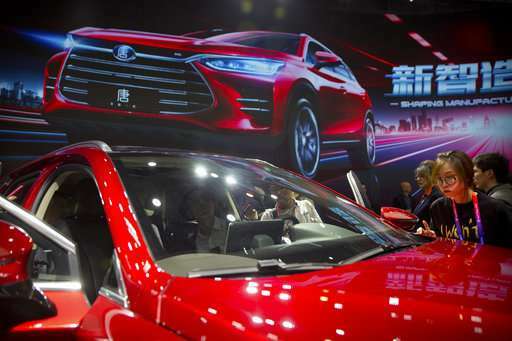 Chinese passenger car sales expanded at a faster pace last month as growth in the world's biggest auto market picked up steam, an industry group said Friday. The relaxed regulations came amid rising trade tensions between the U.S. and China that might dent U.S. auto imports—Ford vehicles are facing longer waits as Chinese customs agents tighten up inspections. The company said its China sales fell 26 percent in April to 69,503 vehicles.